It doesn't show much, but there's a bit to be mined out of this trailer. The footsteps sound like the drumbeat footsteps from the original Godzilla. And the roar sounds like it was taken directly from the tape for the 1954 Godzilla. It's a great sound, and I miss the metallic grating of the early Godzilla roars. I'll get the new poster up as soon as I can find a good quality picture to pinch. (Update, done.) 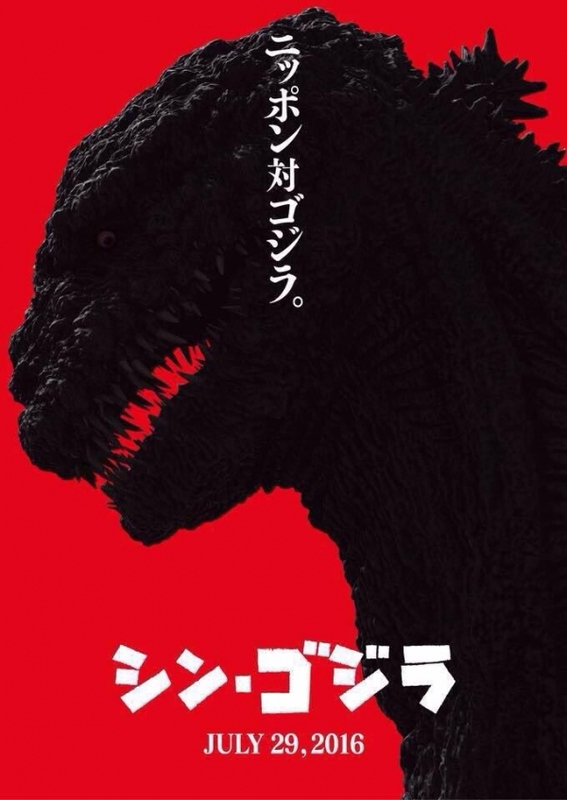 2016 is looking good for kaiju fans. Since this is the beginning of a new series, I wonder if Godzilla will be alone, or will he have something to fight. Either way, I hope it gets an American theatrical release.